The last few years, my friends and I have gotten together sometime around Thanksgiving to have our own Friendsgiving. 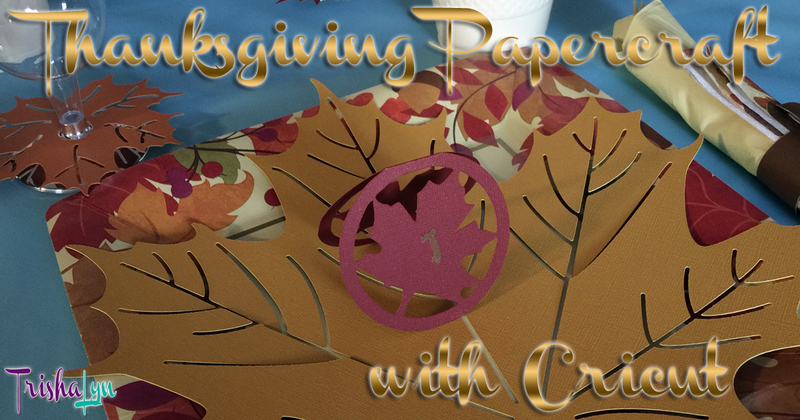 I've never been a great cook, so creating the decor has been my task, and I do a lot of the Thanksgiving papercraft with my Cricut Explore. I don't remember why it started, but I now look forward to it from 12:00 AM November 1st until whenever we have it.